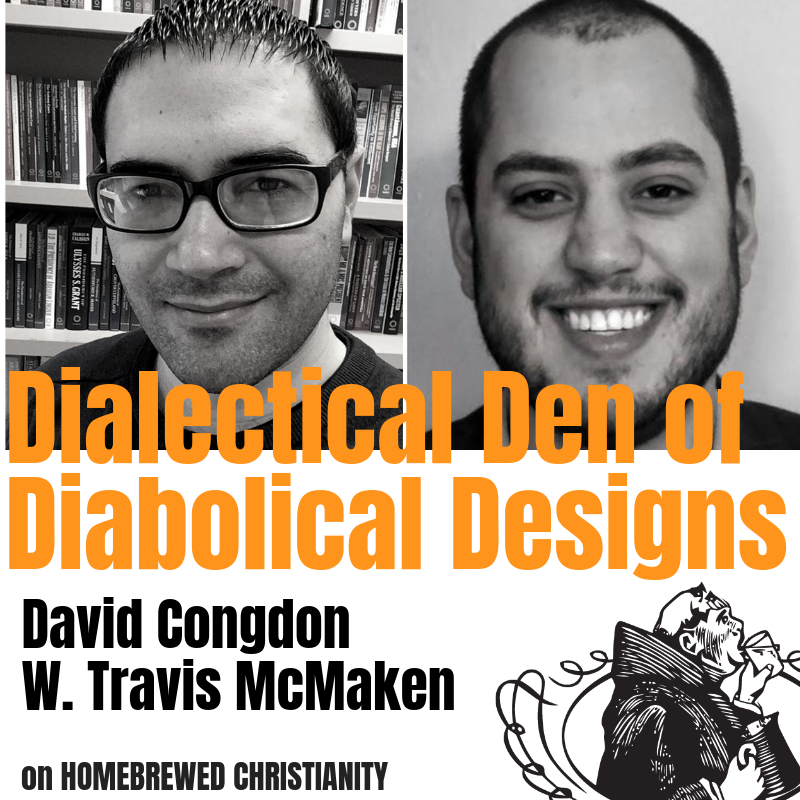 The dynamic duo of dialectical theology – David Congdon & Travis McMaken – are on the podcast. These two scholars, friends, and theological provocateurs are here to bring you some dialectical theology. This conversation was recorded in their hotel room at the American Academy of Religion. Their room may or may not have had a bunch of crystals surrounding a giant collection of analytic theology texts. Travis was on the podcast in the past talking about Why God loves Justice and Why Go Barthian?. David joined the podcast to talk Bultmann’s Mission of Demythologizing. In this podcast we discuss…. – what does the term “event” mean for DT?